Today, join us for a special performance by violinst Tessa Lark. 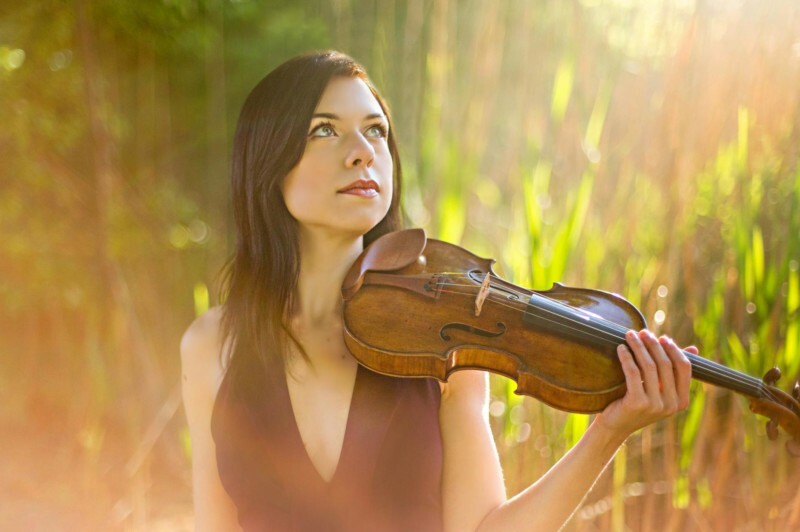 Lark was named the Silver Medalist of the 2014 International Violin Competition of Indianapolis, making her the highest-ranked American-born winner in the Competition’s history. She is a recipient of a career grant from the Leonore Annenberg Fellowship Fund for the Performing and Visual Arts and a 2016 Avery Fisher Career Grant. Other awards include the prestigious Naumburg International Violin Award in 2012 and the 2008 Irving Klein International Strings Competition. → These free concerts take place the first Wednesday of every month through June.